The German parliamentary oversight committee (PKG) is not capable of supervising the BND, the country's intelligence agency, on a full scale, committee head Andre Hahn said Wednesday. BERLIN (Sputnik) — Three members of the German parliament are due to present a report on the BDN activities in Europe and the United States to PKG later in the day. According to German RBB radio station, the BND allegedly spied on German diplomat and French Foreign Minister Laurent Fabius. "Intelligence services monitoring has a number of structural problems. Currently it is not performed in full measure. De facto, it is simply impossible to [perform it] fully," Hahn told reporters at a press conference in Berlin. Lawmakers from Die Linke (The Left) party presented its proposals to improve supervision of the BND at the press conference. The leftists proposed to provide members of parliament with broader access to BND files. 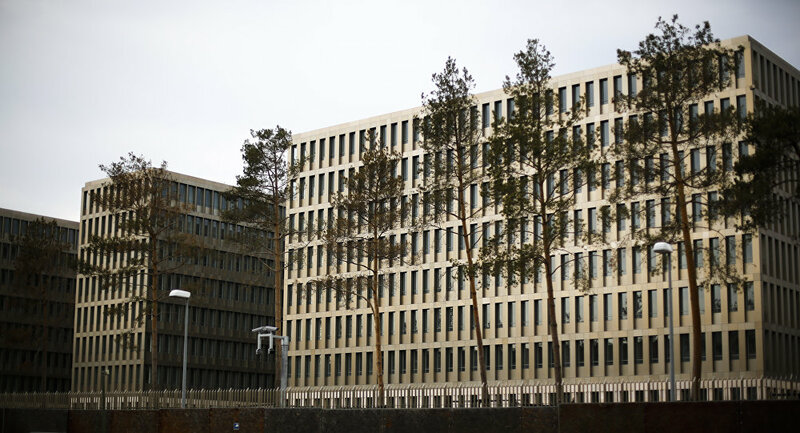 In April, German media revealed that the BND had helped the US National Security Agency (NSA) spy on top political figures throughout Europe in exchange for access to cutting edge surveillance technology. The Bundestag committee was set up to probe the spying scandal, including eavesdropping on millions of Germans by various foreign intelligence agencies.